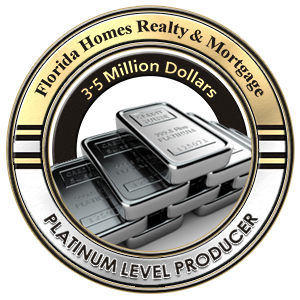 Welcome to the premier source for Jacksonville real estate. Mark Farwell has been a Jacksonville resident since 2002 and has built a successful real estate career around the sales and marketing of luxury, waterfront and country club communities. Mark knows Jacksonville and the many communities that Florida's largest city has to offer. Mark presently offers his personalized service with guaranteed confidentiality and expertise to his clients . His 40 plus years in operations and sales along with his clear and concise communication skills is an invaluable asset to his clients.Whether you are buying , selling, or both you can be assured that Mark is best positioned to assist you in all your real estate needs. We encourage you to take the time to explore his website and the many opportunities in real estate today. Mark will be there for you and can be reached anytime. Simply send an email, text or call him directly for a professional, discreet discussion about your real estate needs.